Have you ever wondered how much coffee is inside a k-cup? And are you over-paying for that coffee? 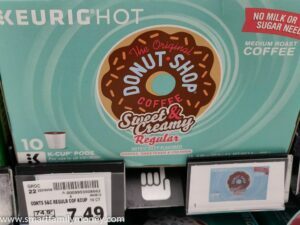 After my first coffee post about the best generic coffee, a reader requested that I look a little deeper into k-cup coffee and find the cheapest k-cups. First, I wanted to figure out exactly how much coffee is in a k-cup. It’s time to do a little coffee math! If you want to know the final conclusions, check out my post about the cheapest k-cups available and the cost of k-cup vs drip coffee. Breakfast blends or light roasts tend to have around 9-9.5 grams. Medium roasts usually have around 10-11 grams. Dark roasted coffee and “extra bold” k-cups have 11-12 grams (with a couple brands having as much as 14g). 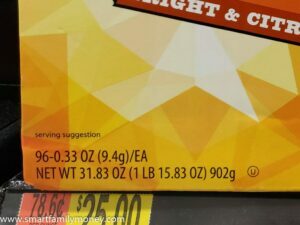 This Walmart Great Value Breakfast Blend k-cup contains 9.4g (0.33oz) each. How Many Grams of Coffee Are in a K-Cup? Overall, there are around 9-12 grams of coffee in a k-cup. The amount varies based on the coffee type, as noted above. How Many Ounces of Coffee Are in a K-Cup? In ounces, the amount of coffee in one k-cup varies from about 0.3 ounces to 0.4 ounces. How Much Does a K cup Weigh? The packaging for a k-cup weighs around 3-4 grams, depending on brand. Added to the coffee weight, the total K-Cup weighs around 12-16 grams (0.4-0.6 ounces). What Does Extra Bold K-Cup Mean? K-Cups that are labeled “extra bold” are advertising that they have a bit more coffee inside. It’s generally only a difference of 1-2 grams more, though. 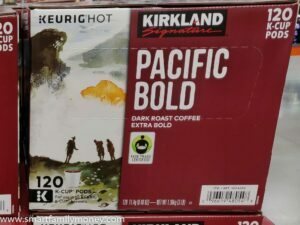 Kirkland Signature Pacific Bold contains 11.4g of coffee per k-cup. It is labeled “extra bold”. How Many K-Cups Make a Pound of Coffee? The average k-cup contains around 11 grams of coffee. There are 453 grams in a pound. 453 divided by 11 = 41 k-cups equals one pound of coffee. How Much Does an Average K-Cup Cost? 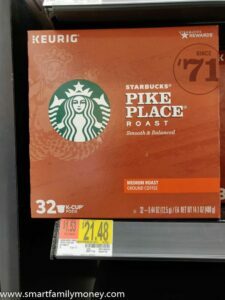 Brand name k-cups at Kroger cost around $0.75 each. In a small package at the grocery store (not on sale), an average brand-name K-Cup costs around $0.75/each. Of course, there are ways to get them much cheaper with sales, buying in bulk, etc. Check out my post about the cheapest k-cups available. How Much Coffee Can You Make From a K-Cup? 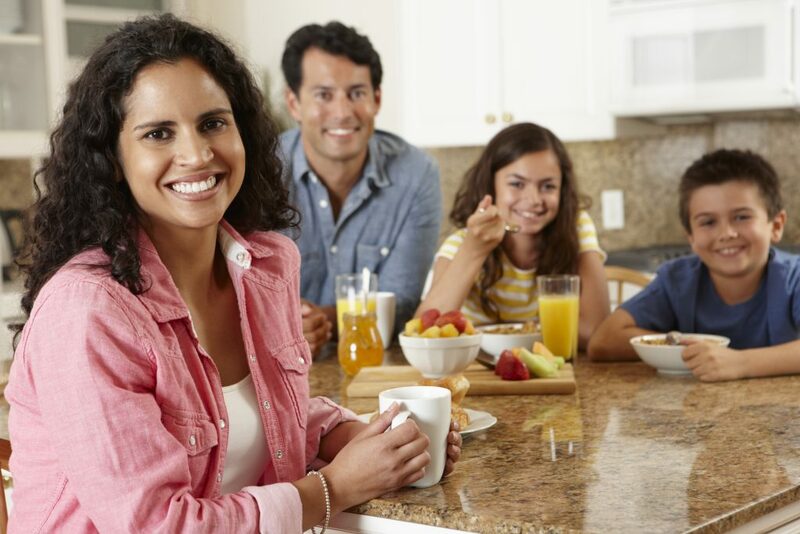 Most coffee experts recommend that you use a ratio of around 10 grams of coffee (or 2 rounded tablespoons or 1 level coffee scoop) for every 6 ounces of water. Since a single k-cup only has around 9-12g of coffee inside, 6-8 ounces of coffee is how much one k-cup should make. 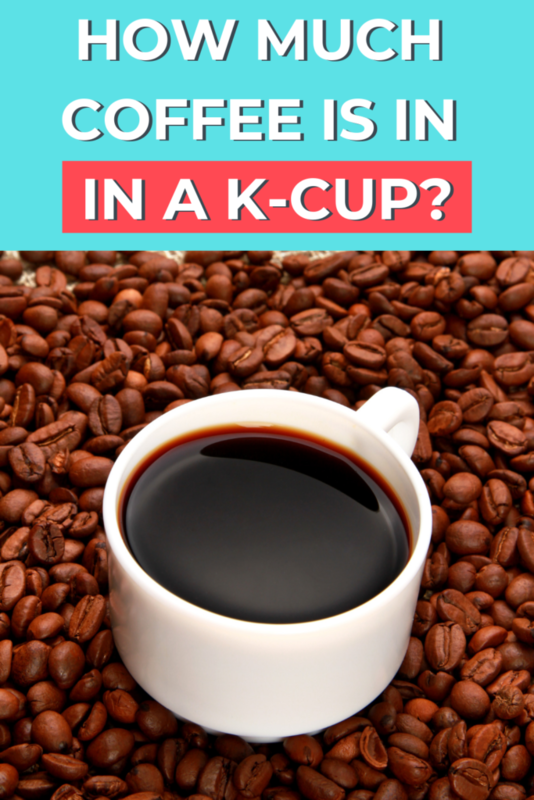 Of course, you CAN use one k-cup to make more coffee, but it will reduce the flavor and produce more watered down coffee. 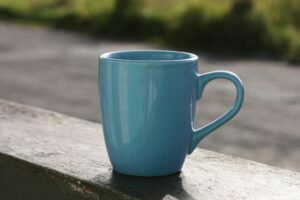 Since the average basic coffee mug holds around 12 ounces of coffee, most people would need to use 2 k-cups to make a single mug of good coffee. For comparison, a Starbucks tall size is 12 oz. A mug like this holds about 12 oz. For the best coffee, it requires 2 k-cups. You could re-use a k-cup, but it would make pretty terrible coffee. I think there are much better ways to save money on coffee, without sacrificing quality and taste. If you want something reusable, a more sensible method would be to purchase a reusable k-cups like this one. How Much Does a Pound of K-Cup Coffee Cost? If the average k-cup costs $0.75 and it takes 41 k-cups to equal a pound, then a pound of k-cup coffee would cost 41 x $0.75 = $30.75 per pound. Wow, that’s some expensive coffee! In my post about the best generic coffee, I found that I can buy EXCELLENT, whole bean, free-trade, organic coffee for around $6 per pound. Of course, that’s comparing brand name k-cups to generic coffee. Want to know how the cost of a k-cup compares to the same brand of drip coffee? 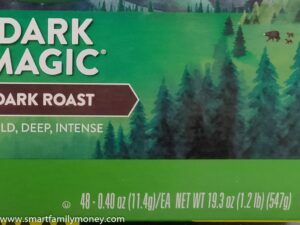 Check out my post comparing the cost of k-cups vs drip coffee. Or if you want to stick with k-cups, check out my post about the cheapest k-cups available. Where Can You Save The Most Money On K Cups? How Do the Cost of K-cups REALLY Compare to Drip Coffee? Did you mean teaspoon? A teaspoon is about 5 grams. Two tablespoons would be a little over 14 grams. 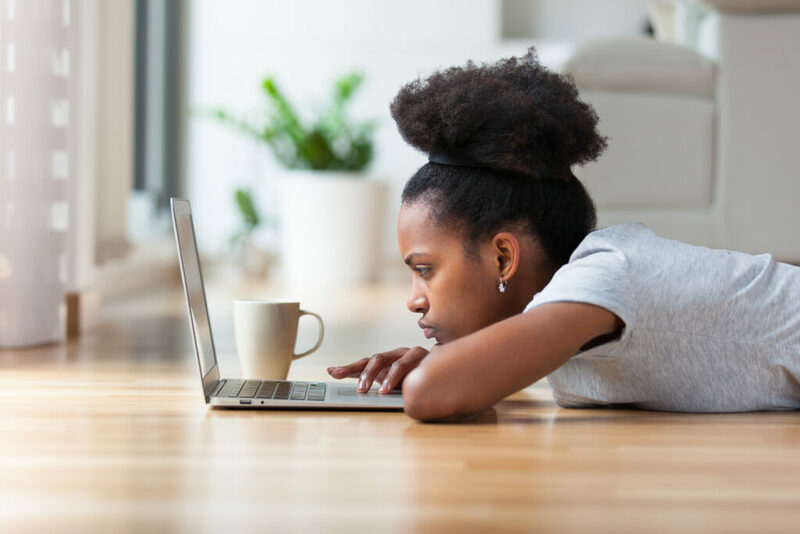 I’m seeing a lot of coffee websites and blogs giving the wrong measurements. Everywhere I’ve read says one coffee scoop equals 2 rounded tablespoons, which equals 10 grams total. Of course, it would vary a bit based on how finely ground the coffee is. I just double checked in my own kitchen. With ground coffee, one tablespoon is 3 grams and one rounded tablespoon (about as much as it could hold) was 5 grams. So my kitchen scale seems to confirm those measurements.